You have waited months for your little angel to arrive. Then, those first few weeks of your baby’s life go by in a blur. Newborn & Family portraits are a perfect way to capture all of the details of this special time and cherish them for years to come. I understand that getting out of the house with a new baby and a tired new mummy is not easy. Newborn portrait sessions are where tired new parents can relax, put their feet up, have a snack, and enjoy watching their little one. They are typically 3-4 hour sessions because we schedule plenty of time for feeding, changing, and cuddling between shots. I want everyone to feel completely comfortable and never rushed for the best possible portraits. That is why I am different from any other high street studio. The most precious time to photograph a Newborn is between 5-10 days of life. During this time babies will usually retain some of the natural curl from when they were in mummy’s tummy. 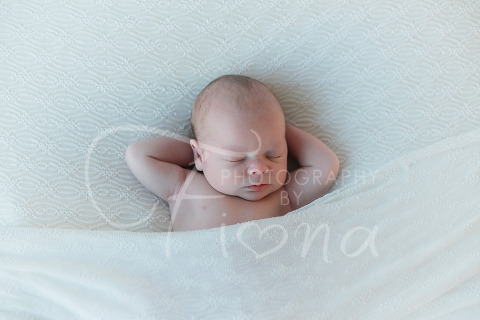 Newborn babies are also more sleepy and pliable for the most desired poses. 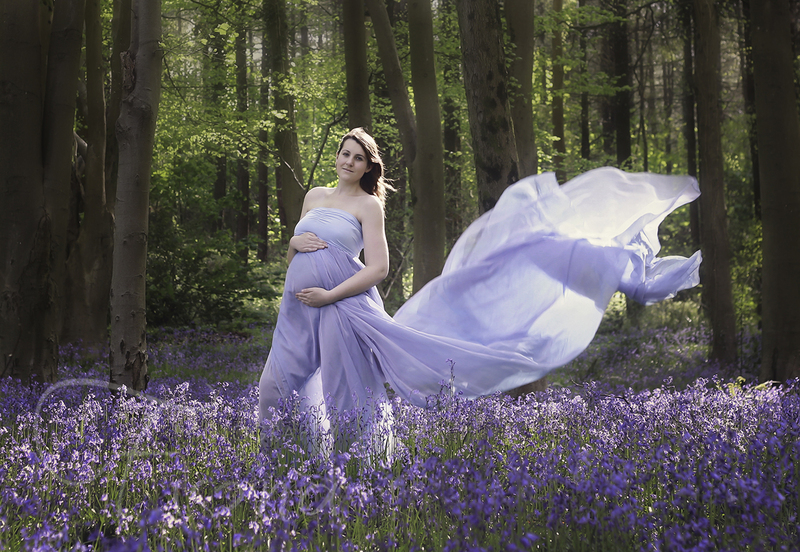 At two weeks newborns usually hit a growth spurt so ideally we try to schedule the shoot before the baby is 2 weeks old, this is not to say older is not possible though and prem babies can be a different story. The first two weeks after your baby is born are the ones that go by in a flash! For this reason, I really encourage expectant parents or relatives to contact the studio any time after the 20 week scan, If your baby is over 2 weeks we may still be able to photograph them and would love to hear from you please contact the studio for availability, we try never to turn a new mum away. As a baby photographer I love to photograph babies of any age. 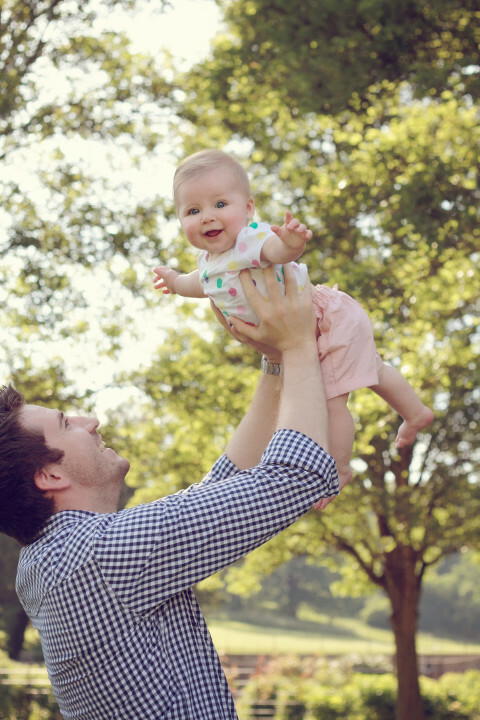 Ideally, we like to do baby photo sessions in the morning when your little one is well fed and rested. Each baby photo-shoot lasts up to an hour – or until baby tells us she’s done. We take a variety of portraits from fully clothed to birthday suits. So please bring a selection of fun baby grows, hats and colorful outfits with you. We also have props and some cute baby outfits in that we can use. I often get asked what a cake smash session is and basically we celebrate their birthday by giving them a large cupcake to enjoy, eat or just make a mess with! I start by taking traditional 12 months portraits in a couple of different outfits, some candid shots of your child playing, and then finish with the cake smash. These sessions can be indoor or outside depending on the time of year! The photos can be used for first birthday invitations, or thank you cards for 1st birthday gifts. 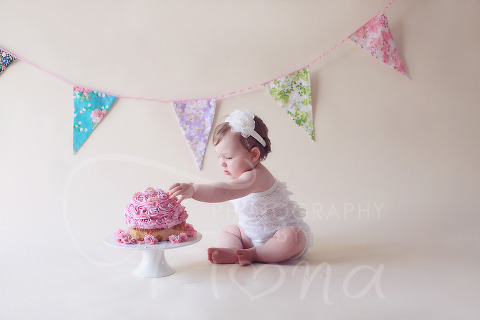 The Cake Smash session is a lot of fun and a great way to celebrate baby’s first birthday! Are you looking for something different for your family photographer other than the typical high street studio portrait for your family? I enjoy providing a fun, relaxed, and memorable experience that will capture your family at their best. Your children should be comfortable and free to laugh and play. 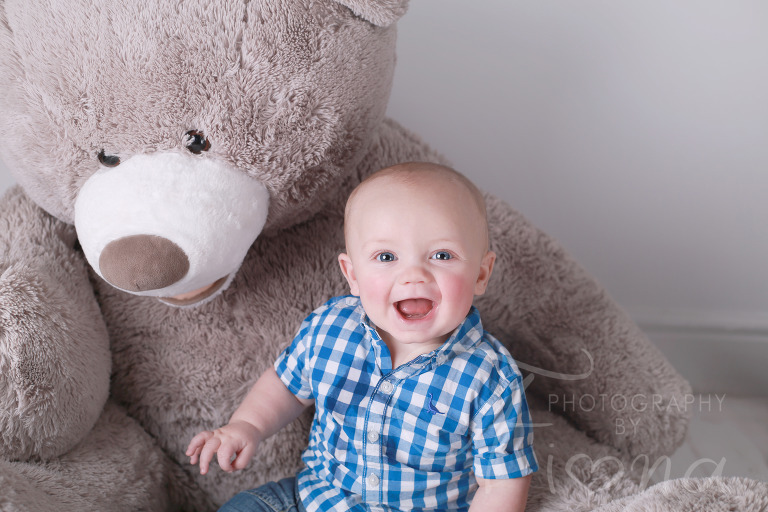 During children and family portrait sessions I will take a mixture of formal and candid shots. Sessions are spontaneous, relaxed, and fun! Family and children sessions can be booked outdoors.